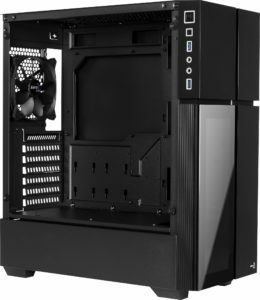 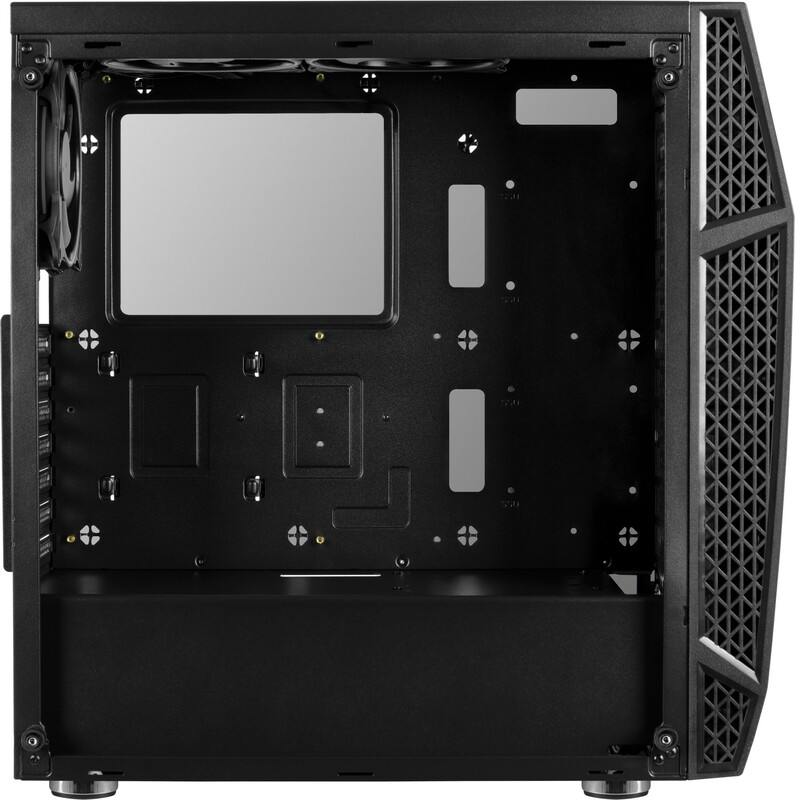 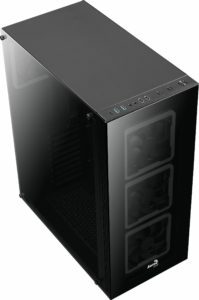 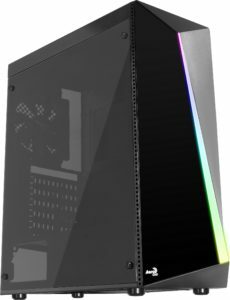 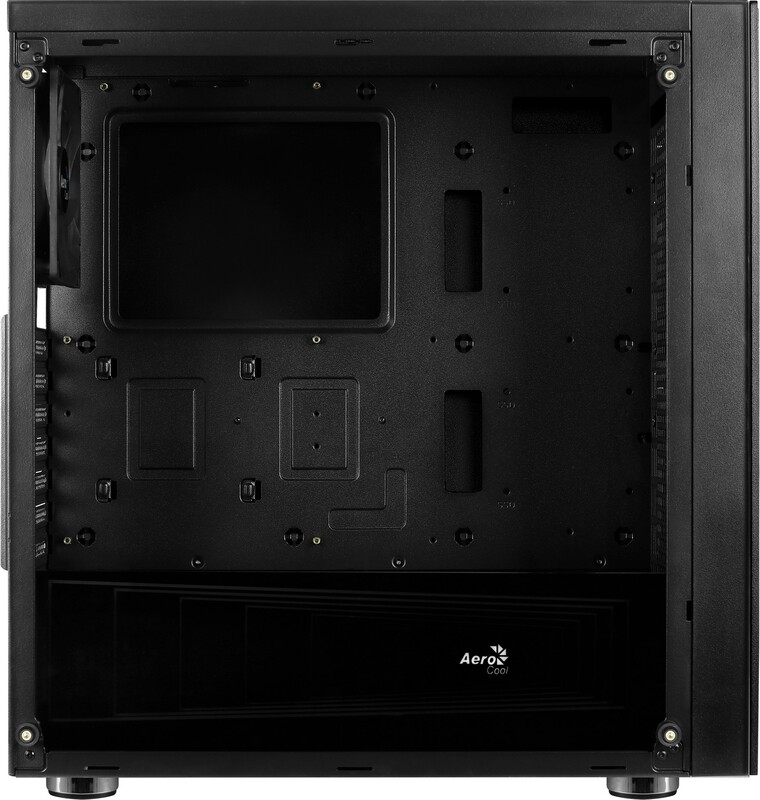 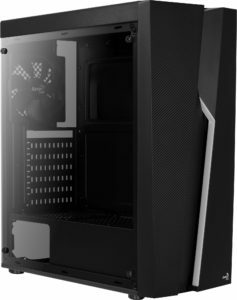 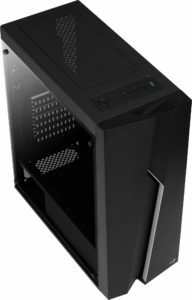 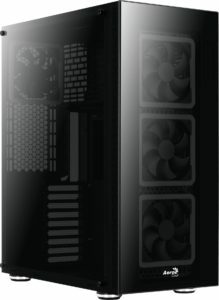 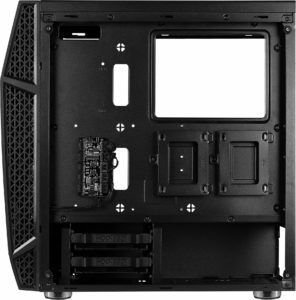 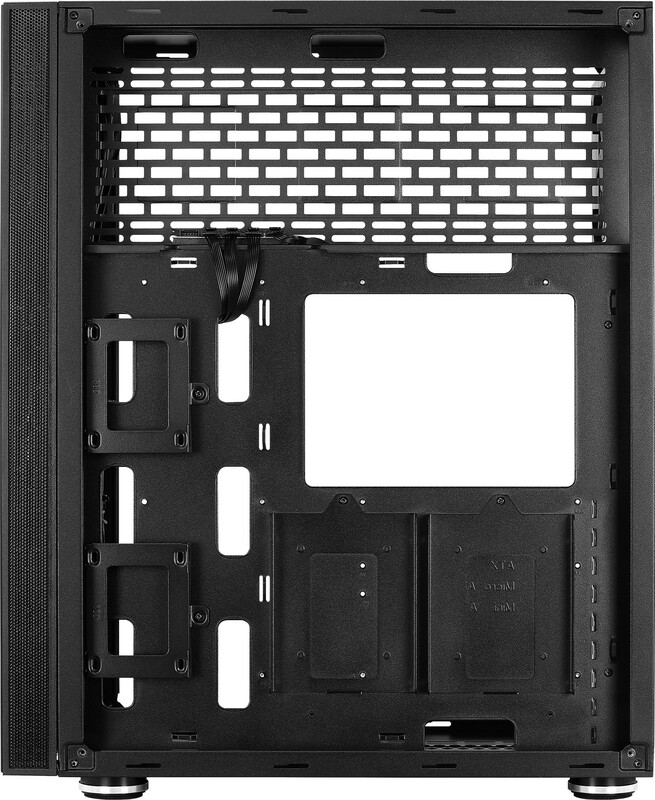 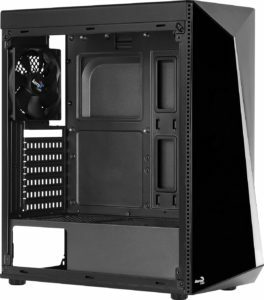 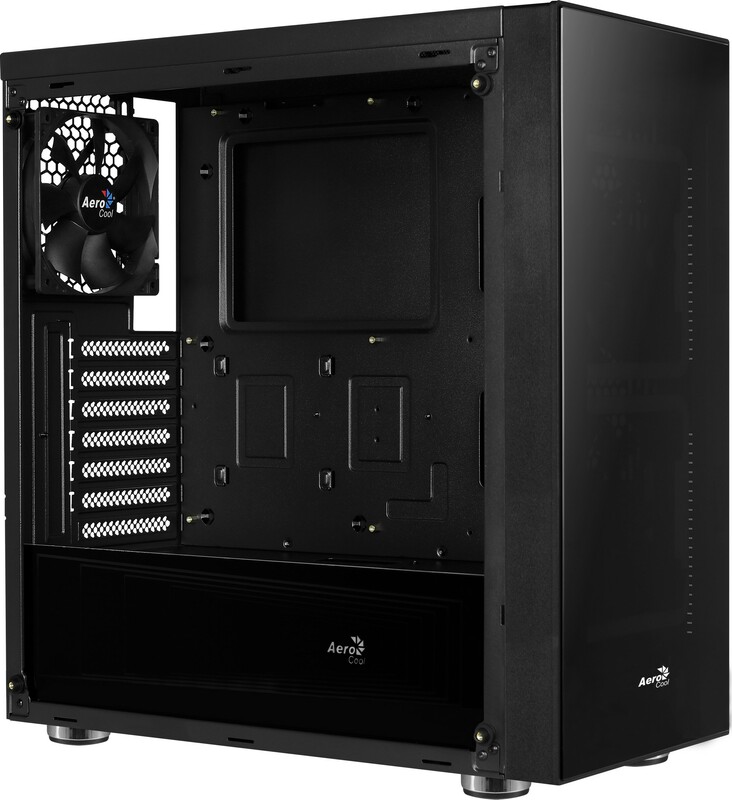 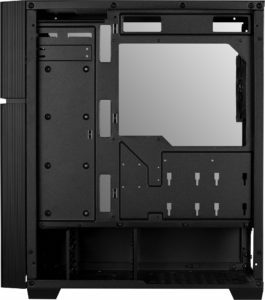 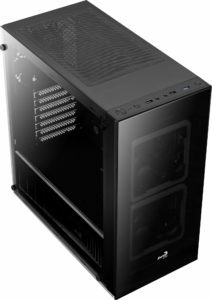 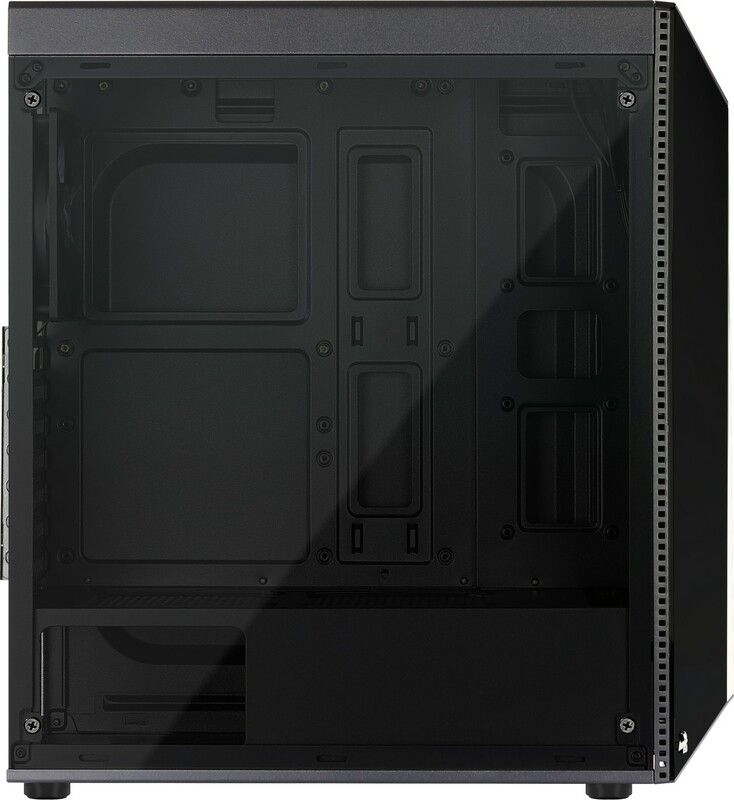 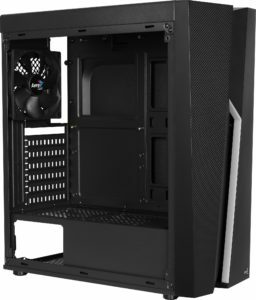 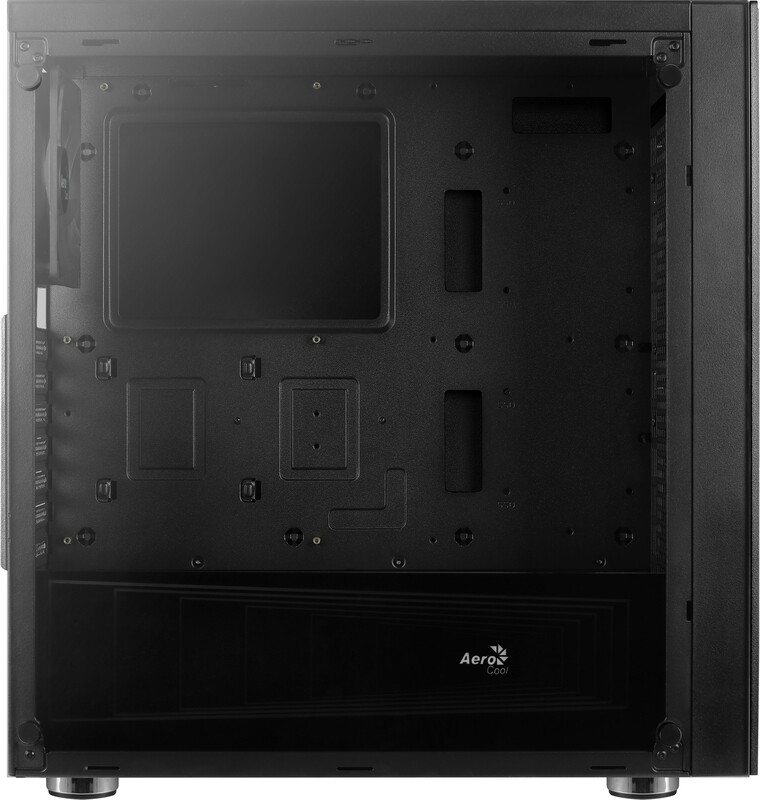 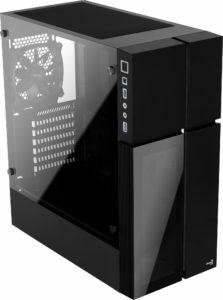 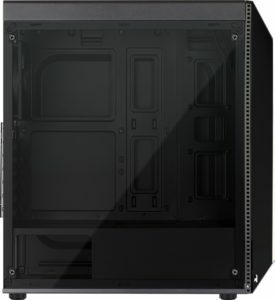 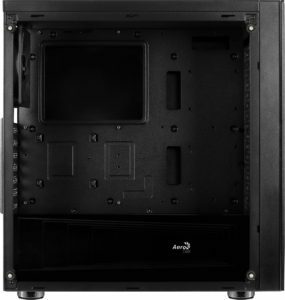 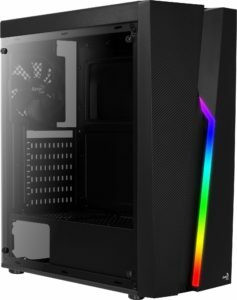 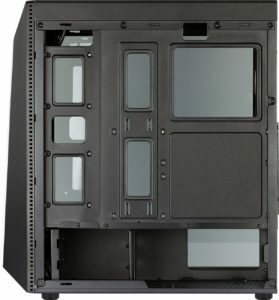 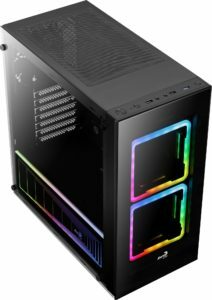 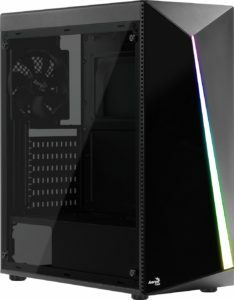 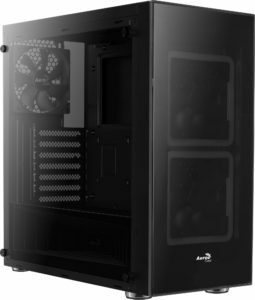 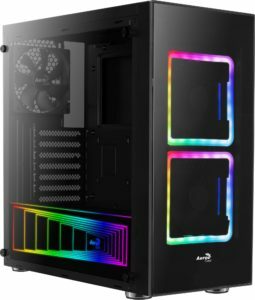 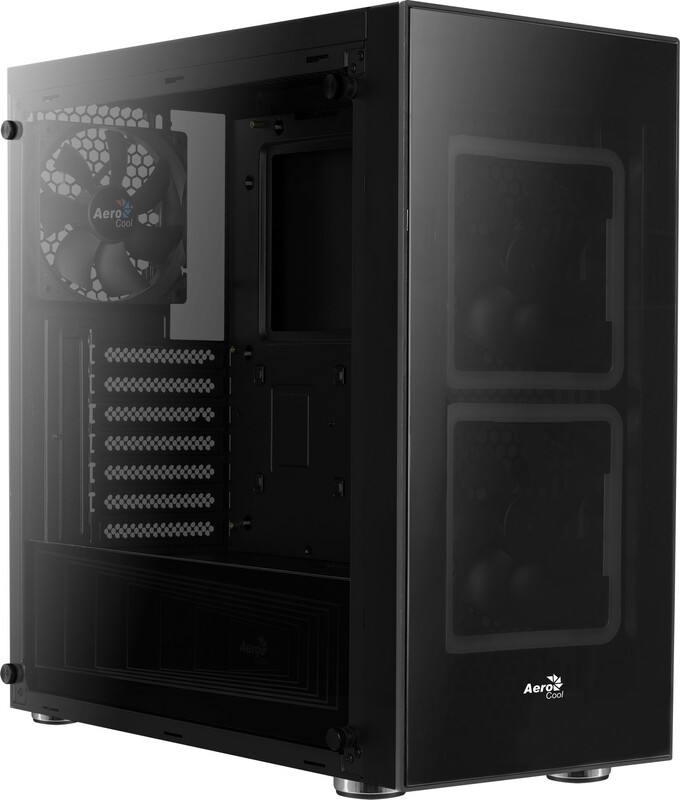 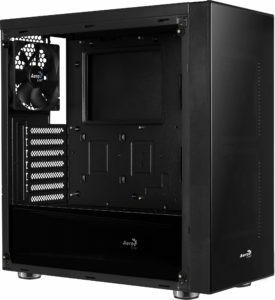 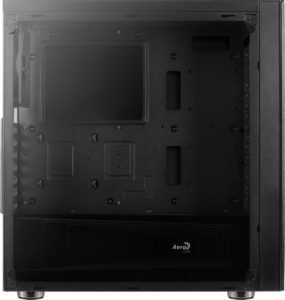 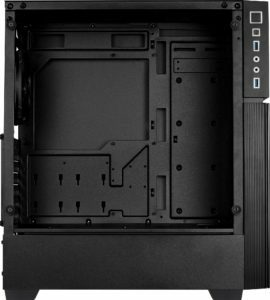 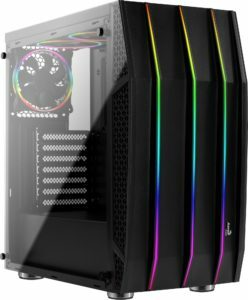 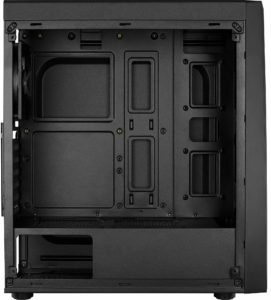 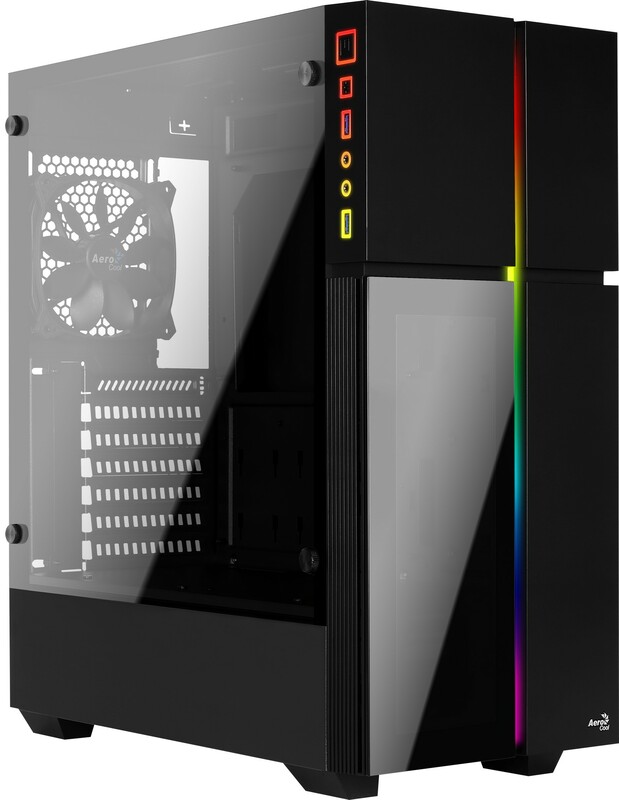 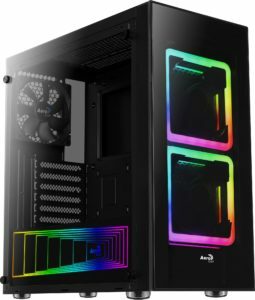 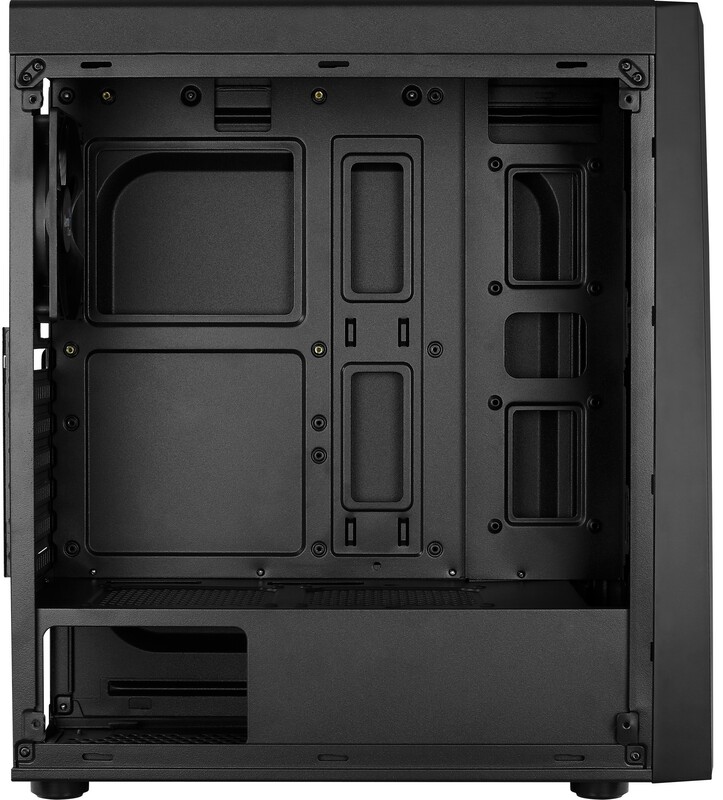 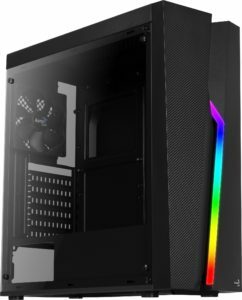 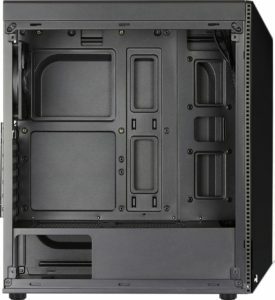 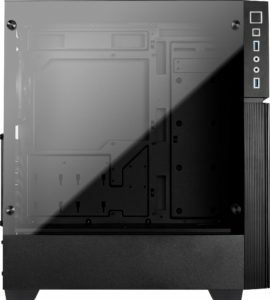 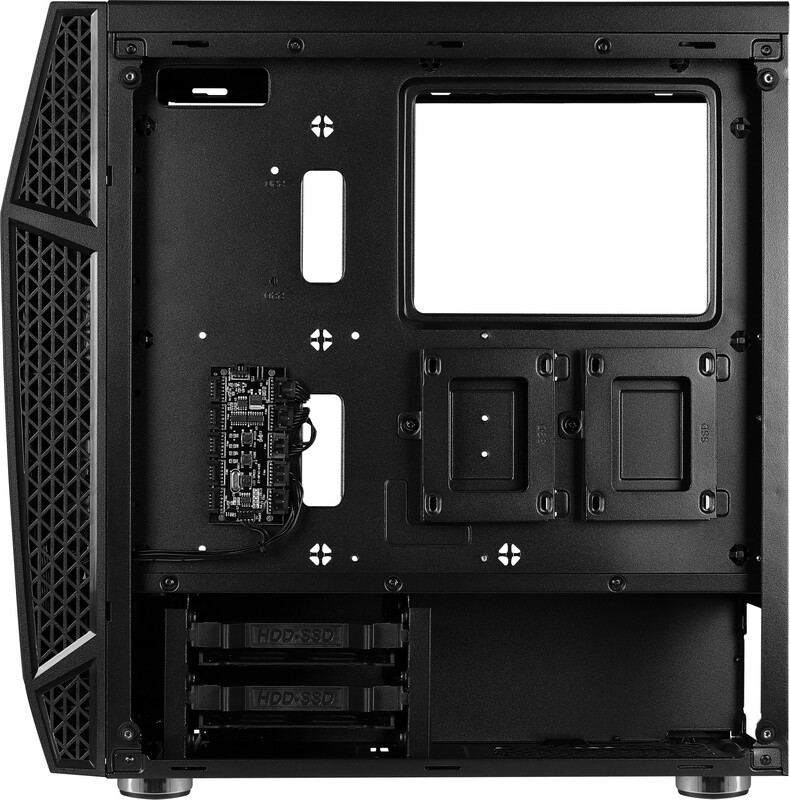 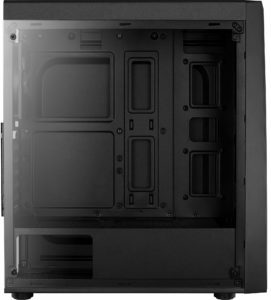 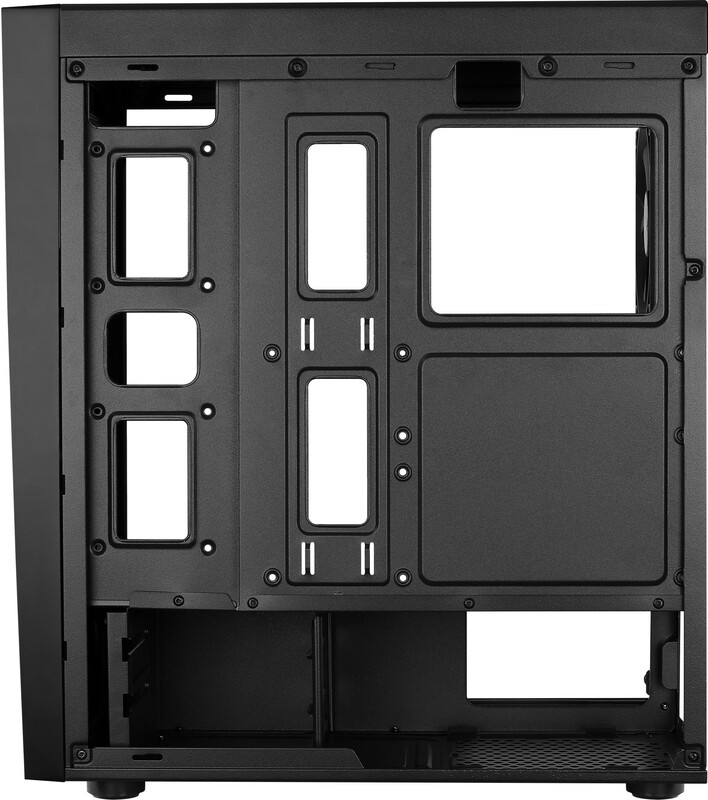 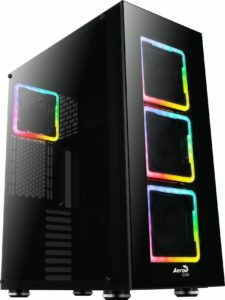 Home / News / Aerocool’s New RGB Case Squad Arriving Soon. 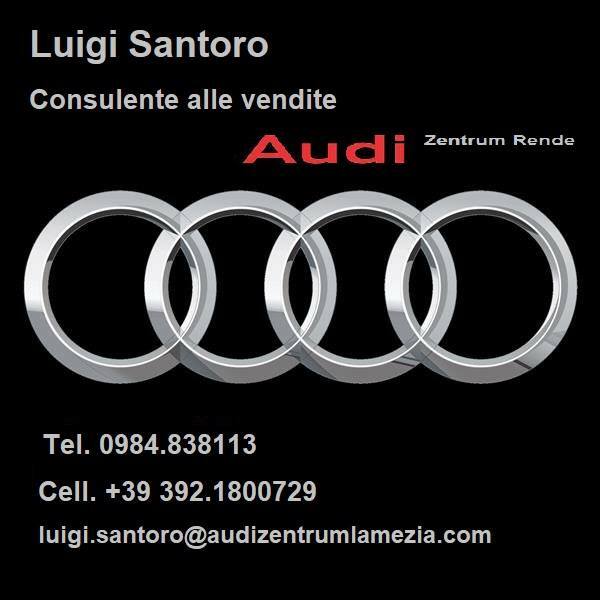 Comunicato in inglese. 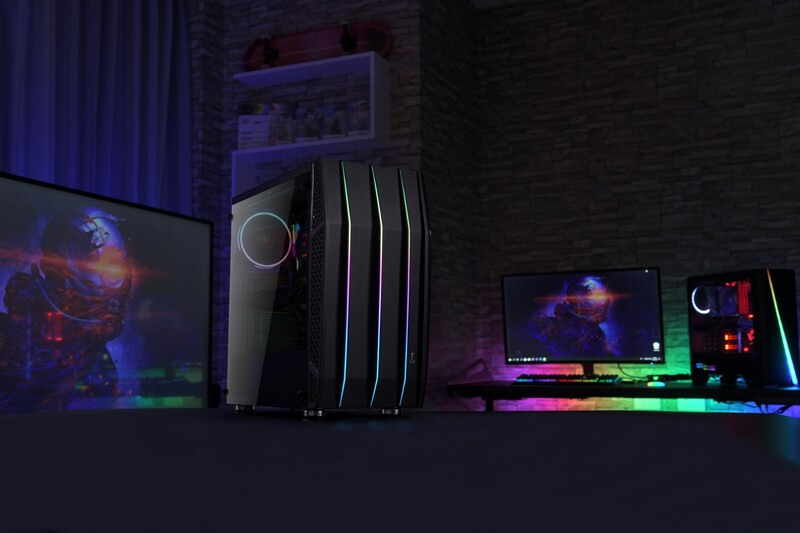 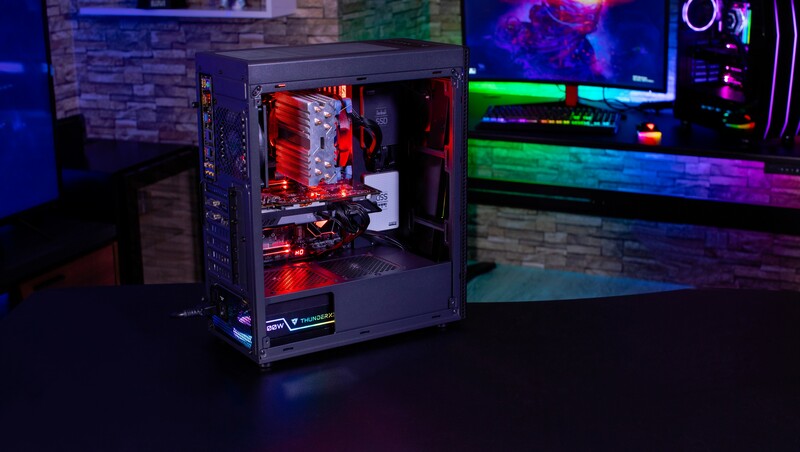 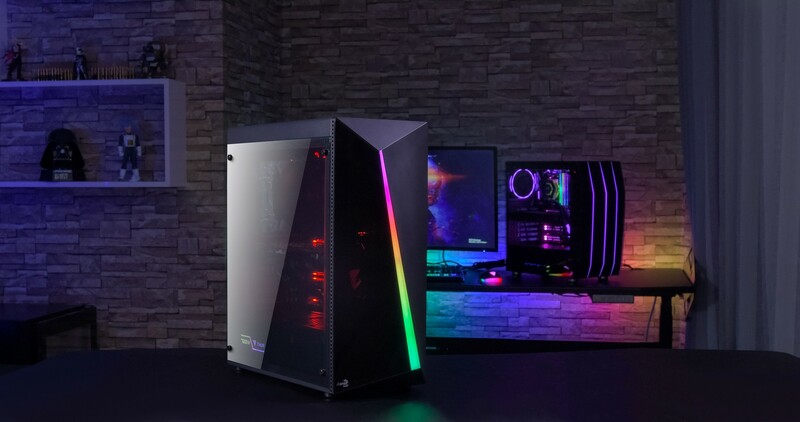 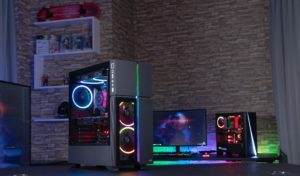 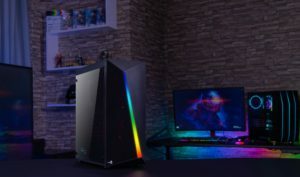 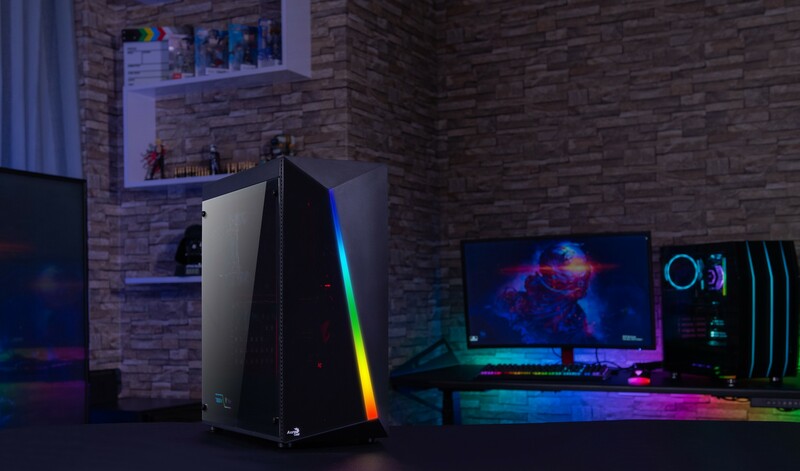 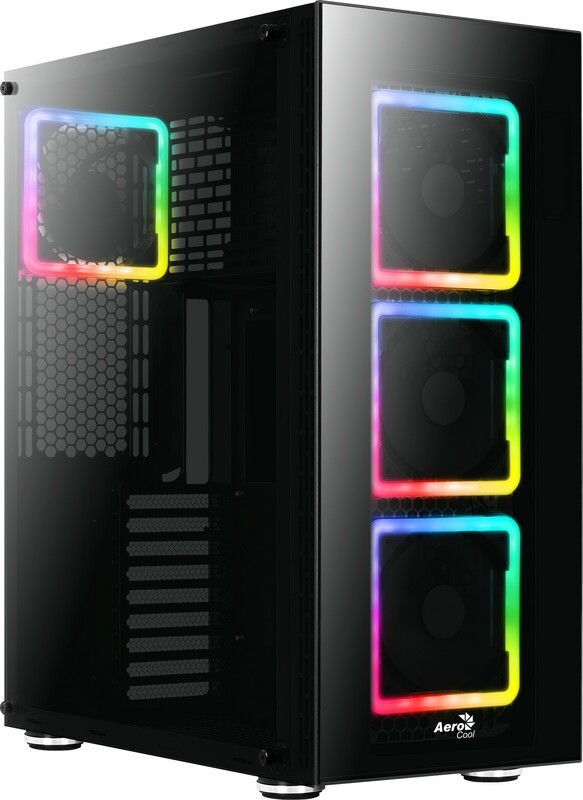 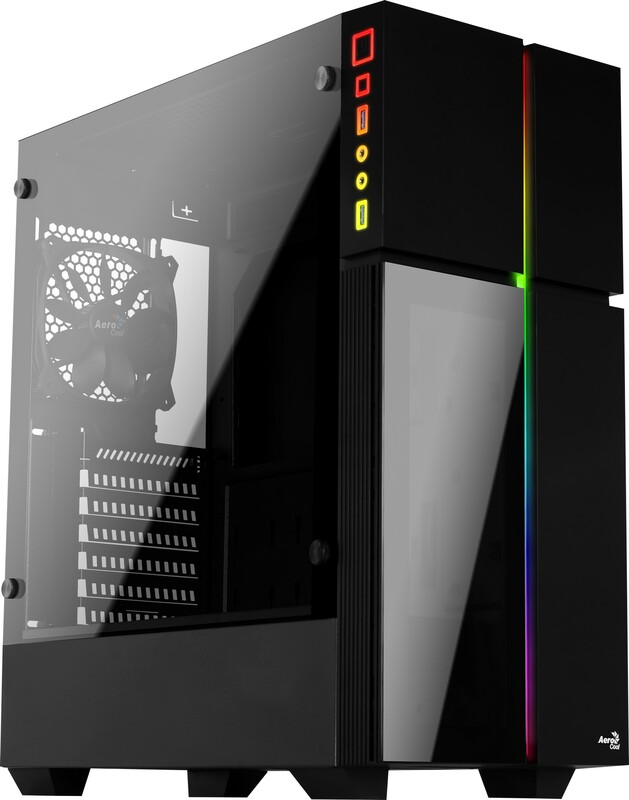 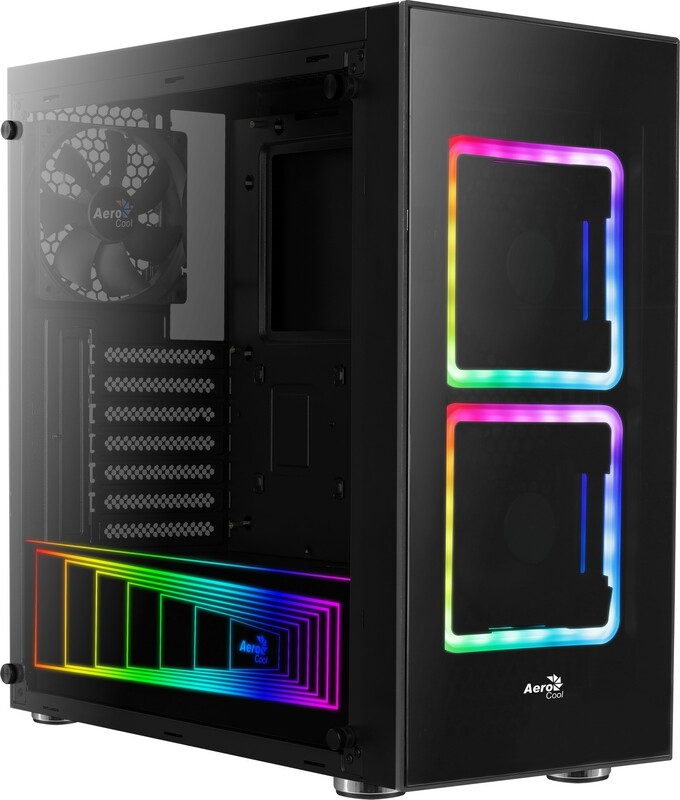 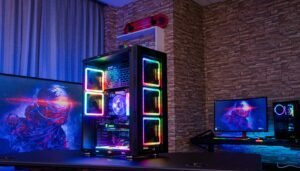 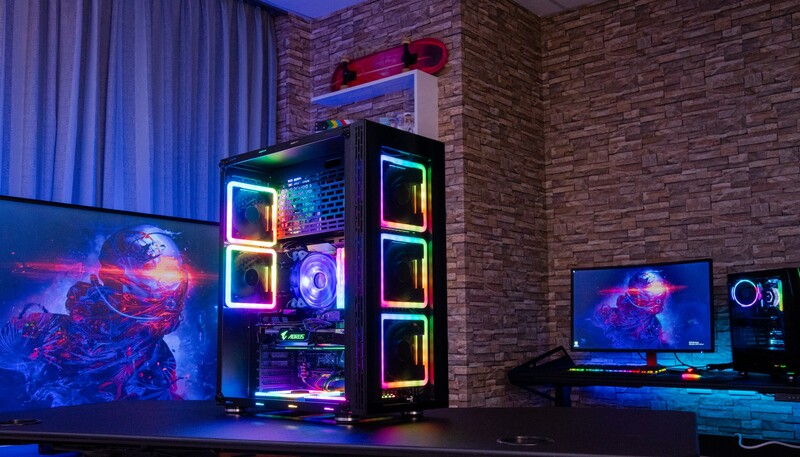 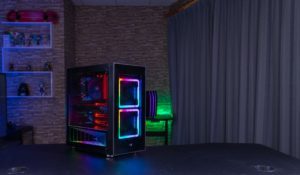 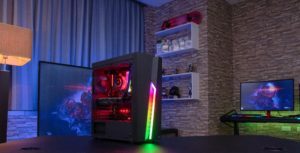 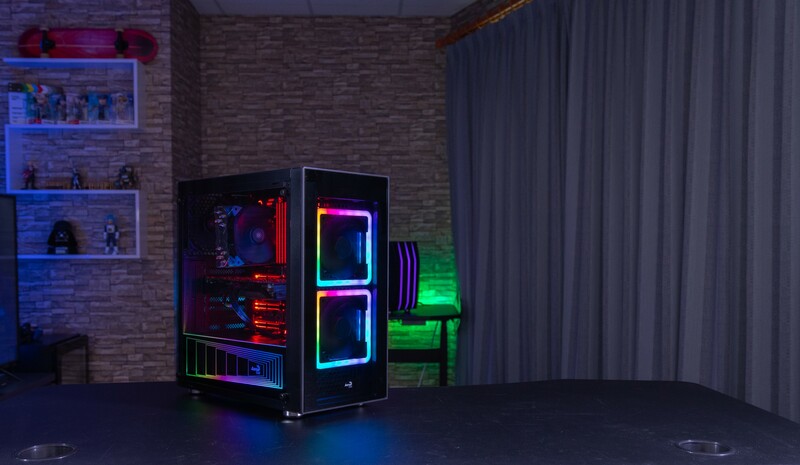 TAIPEI, TAIWAN – Aerocool Advanced Technologies Corp., a leading PC gaming hardware and accessories design company, has announced the launch of not just one but six new PC cases, all glowing with RGB lighting accents and lightweight price tags. 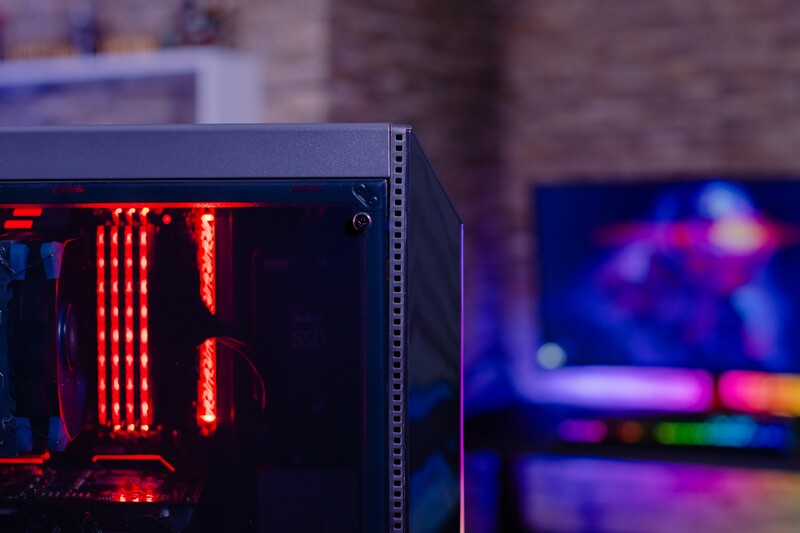 The cases are hitting markets throughout March and April. 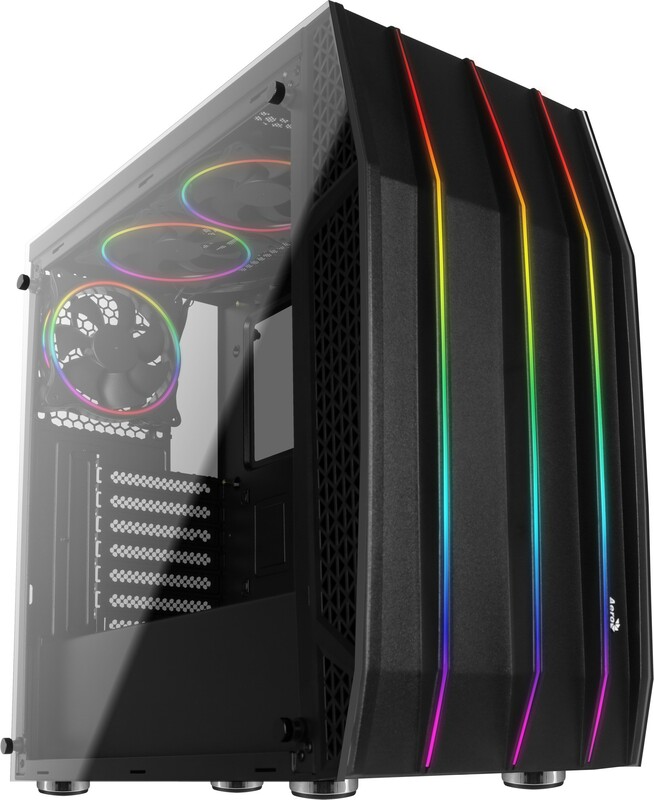 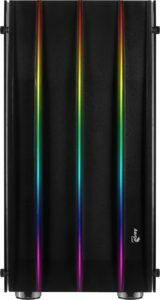 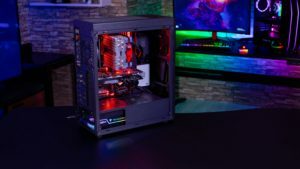 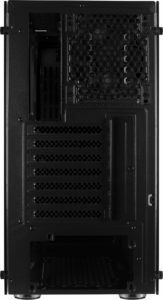 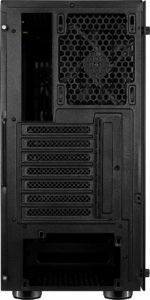 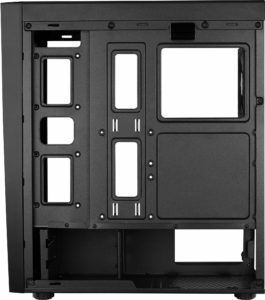 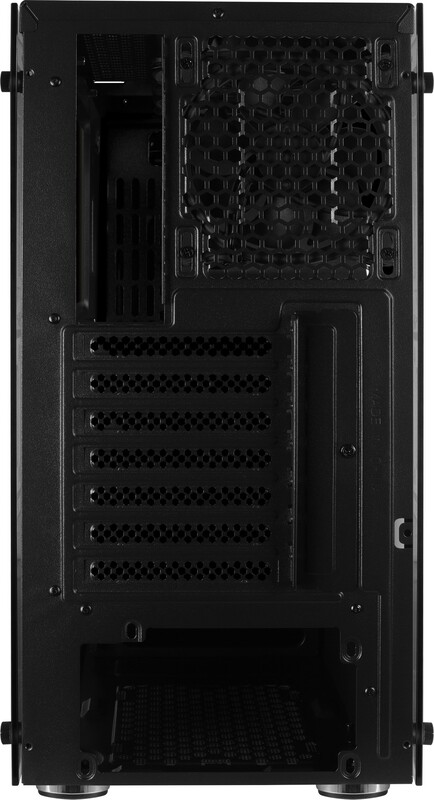 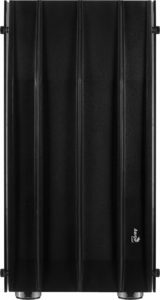 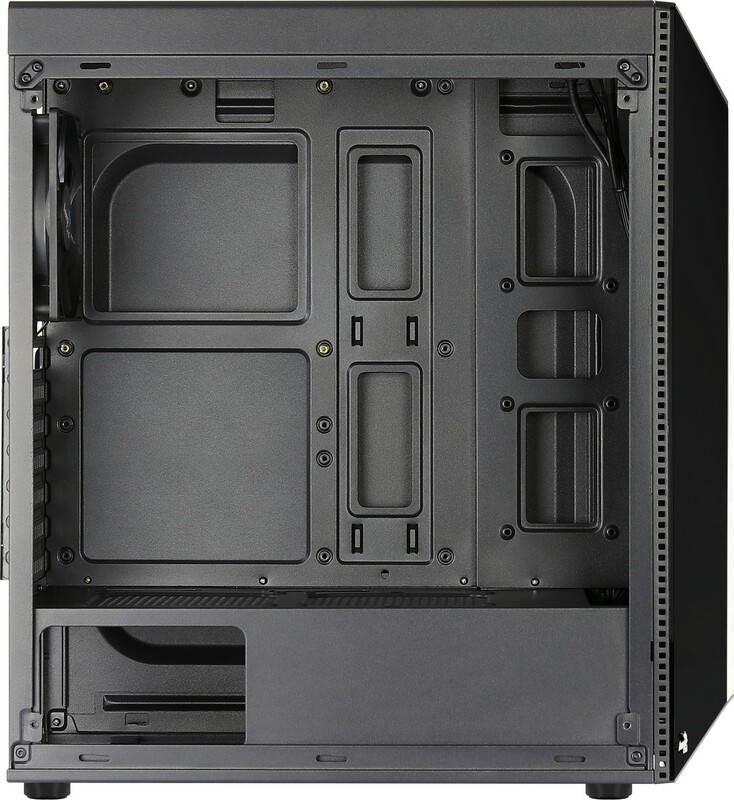 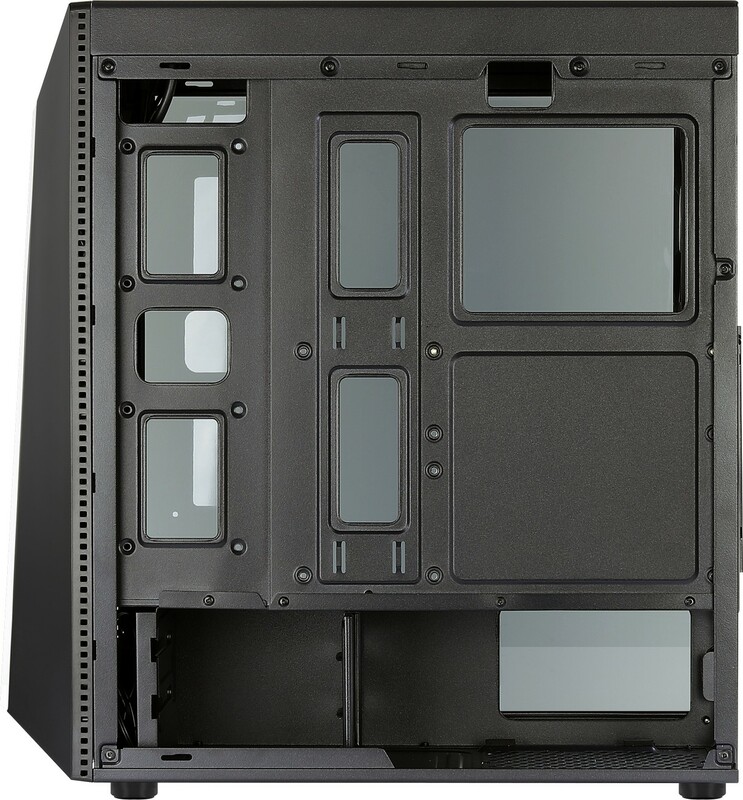 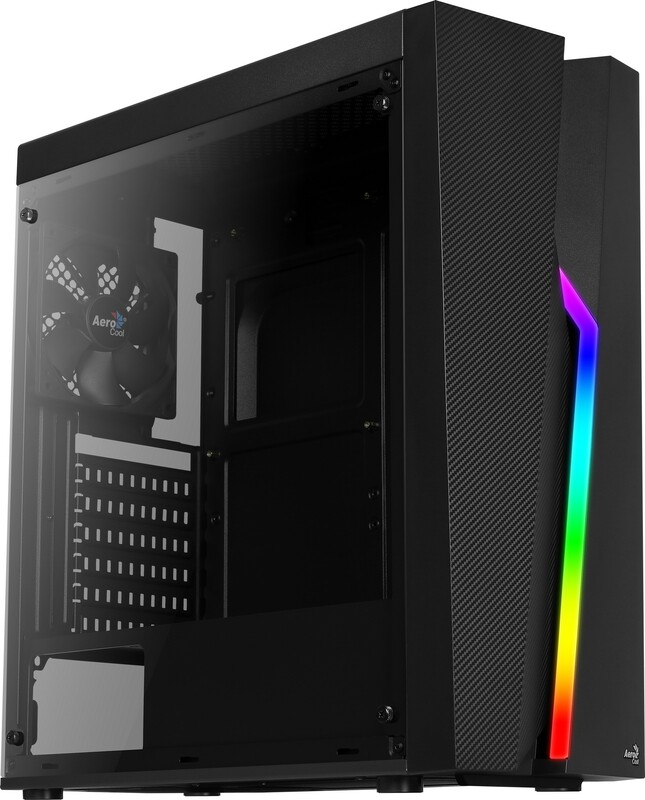 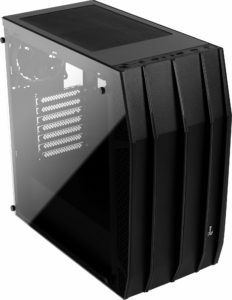 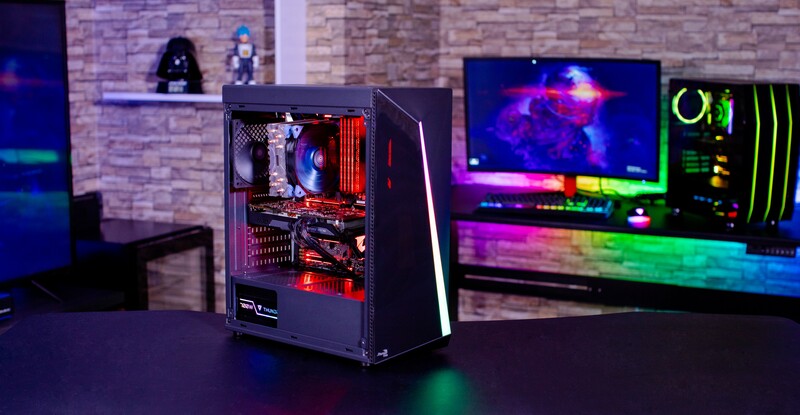 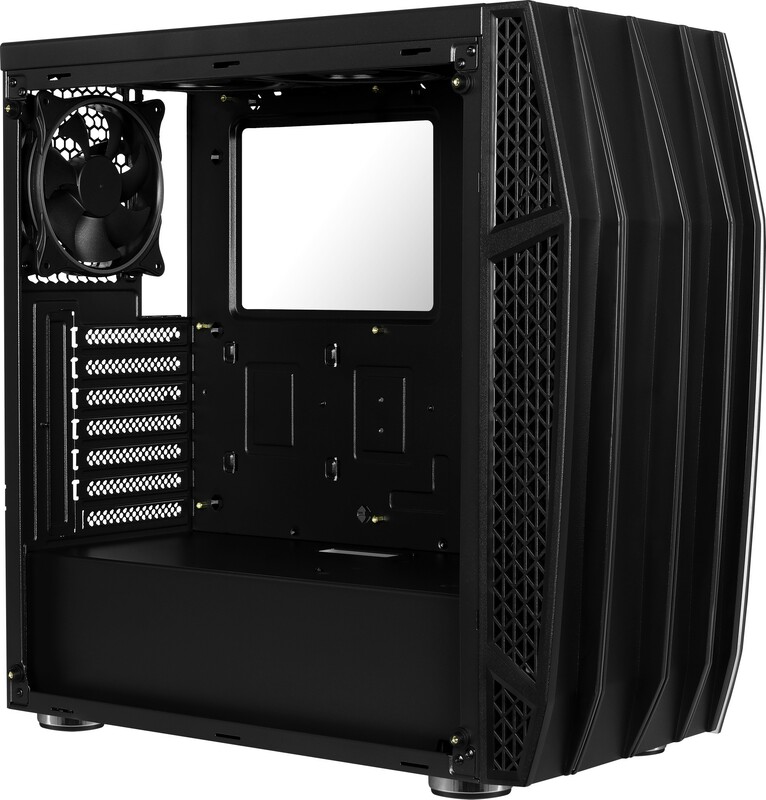 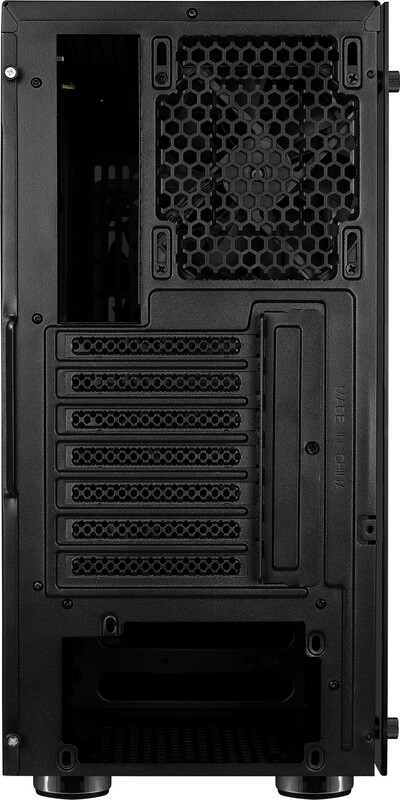 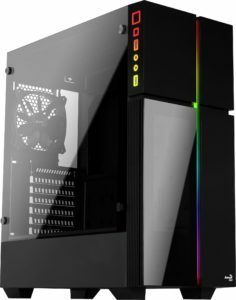 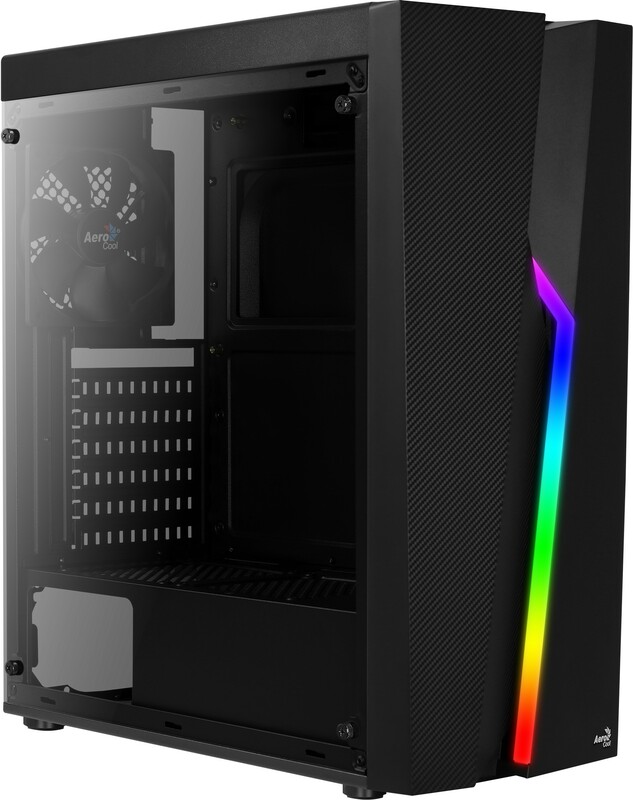 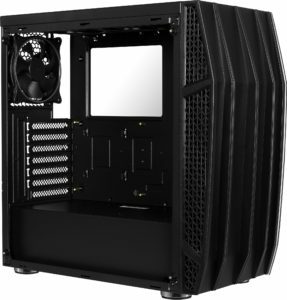 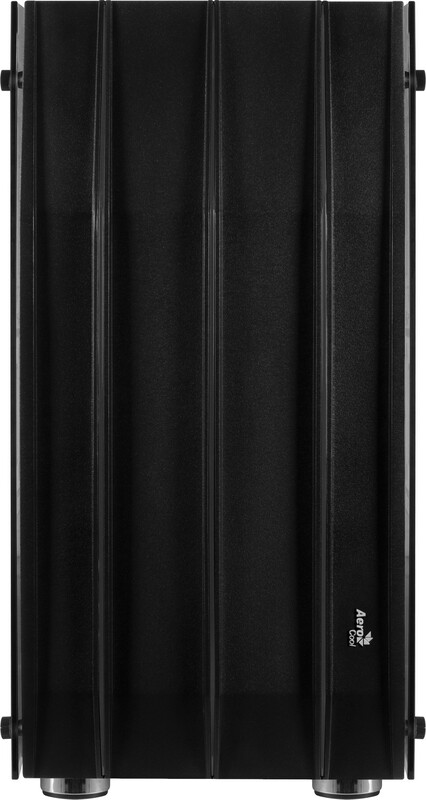 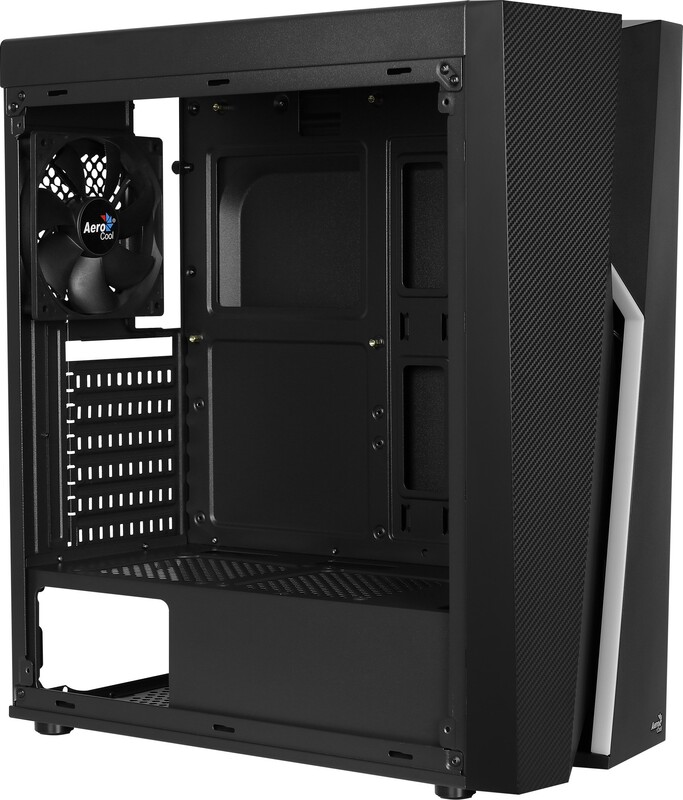 The launch of a family of RGB case designs follows the global success of Aerocool’s Cylon case series, which has sold over 100,000 units since its launch in 2018. 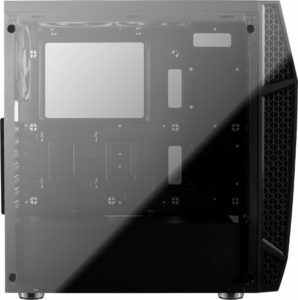 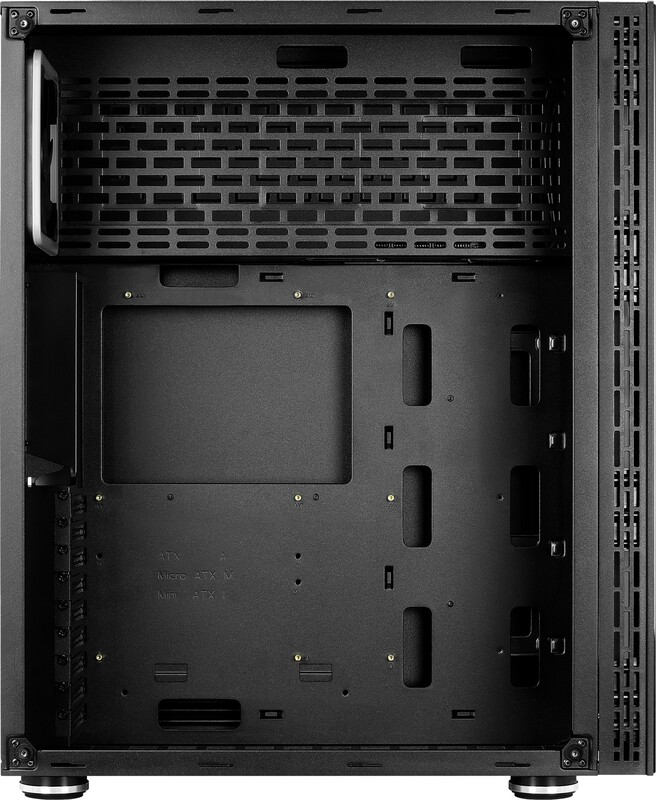 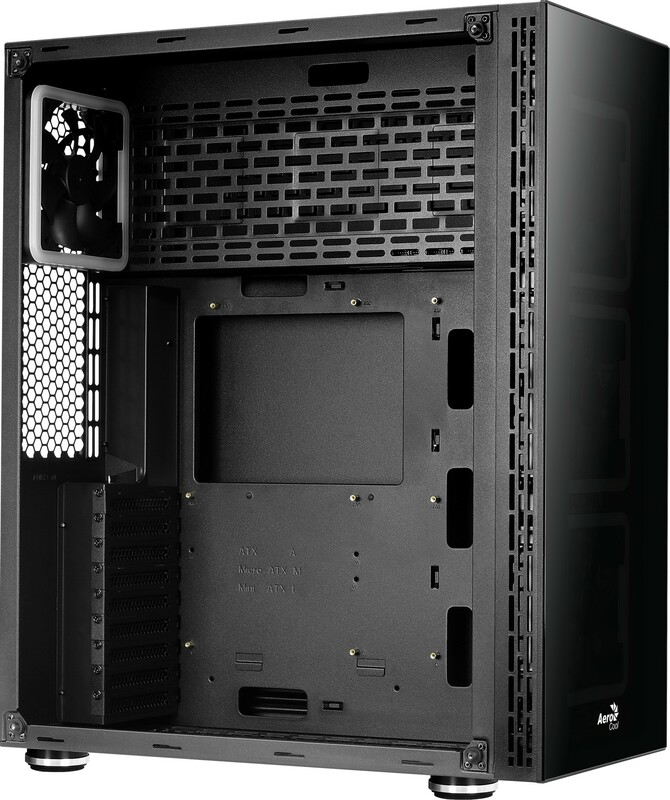 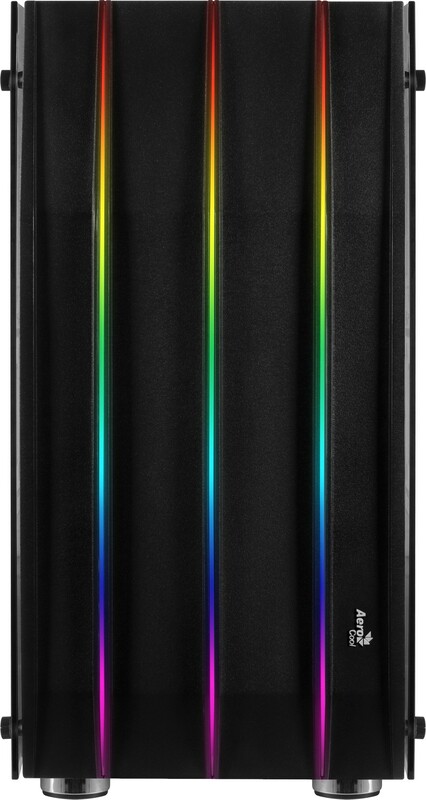 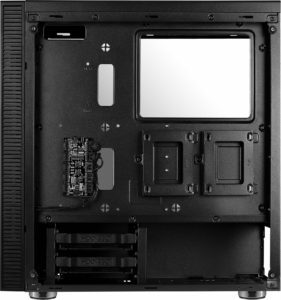 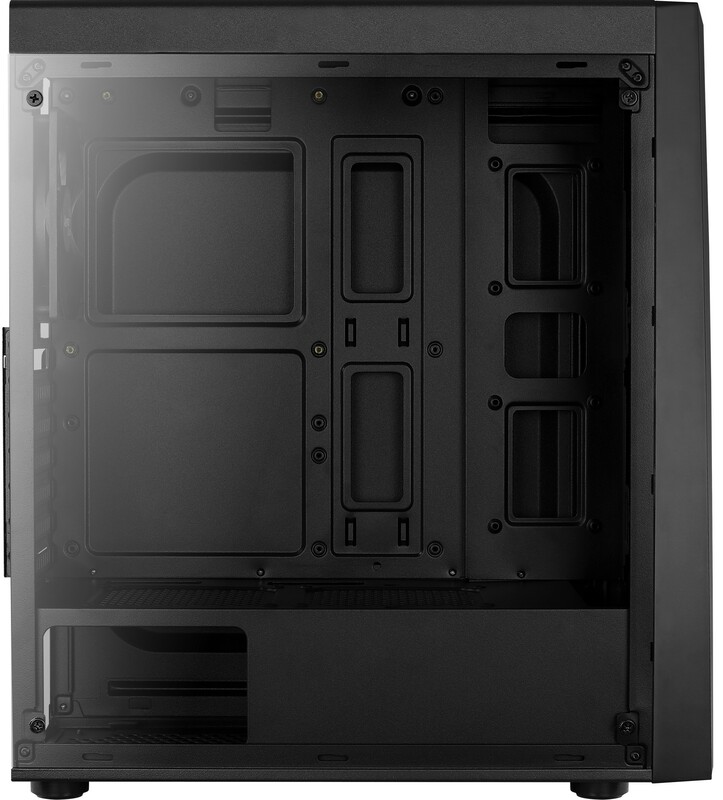 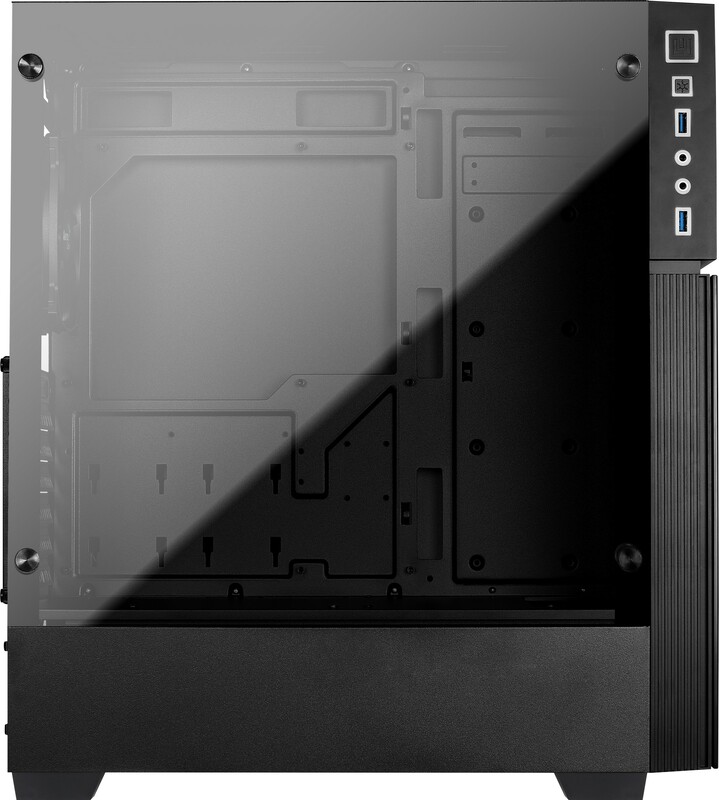 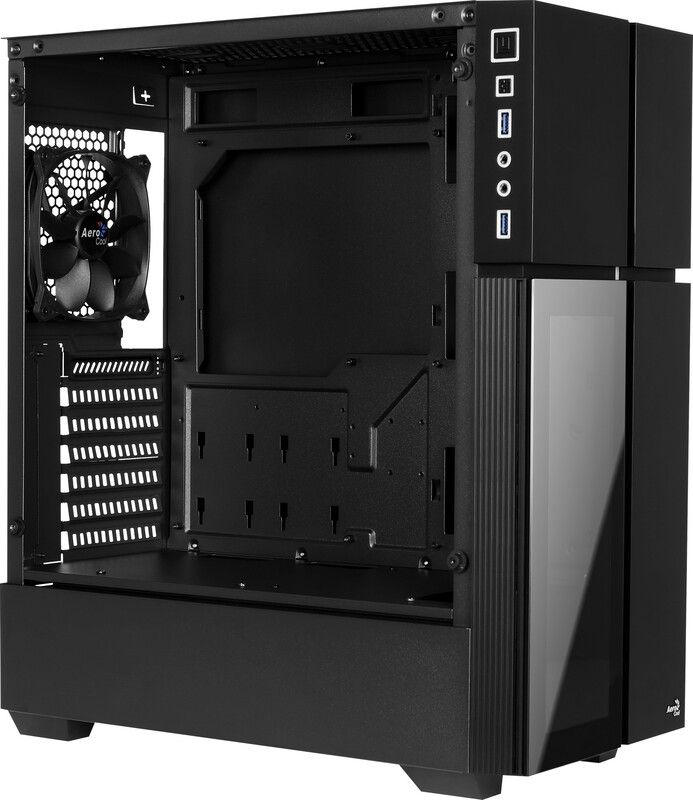 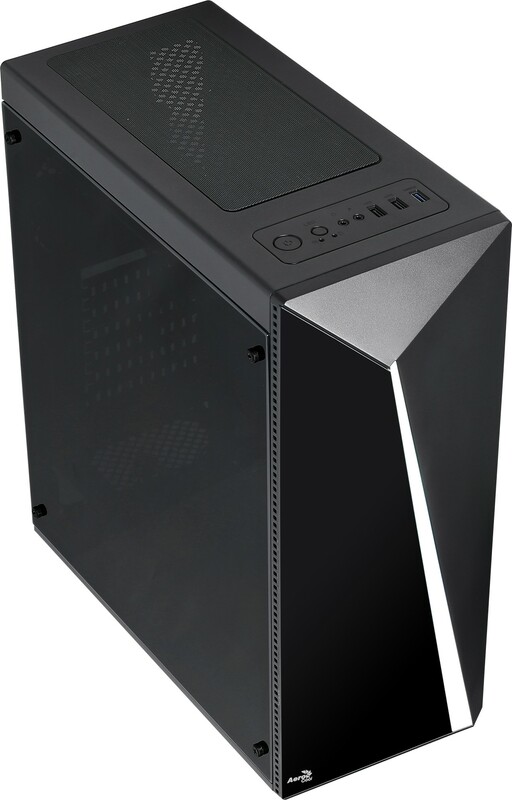 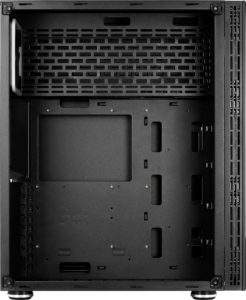 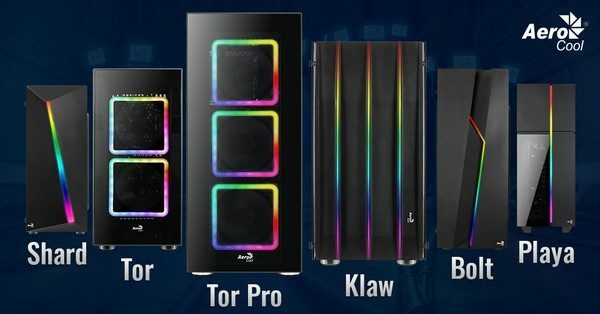 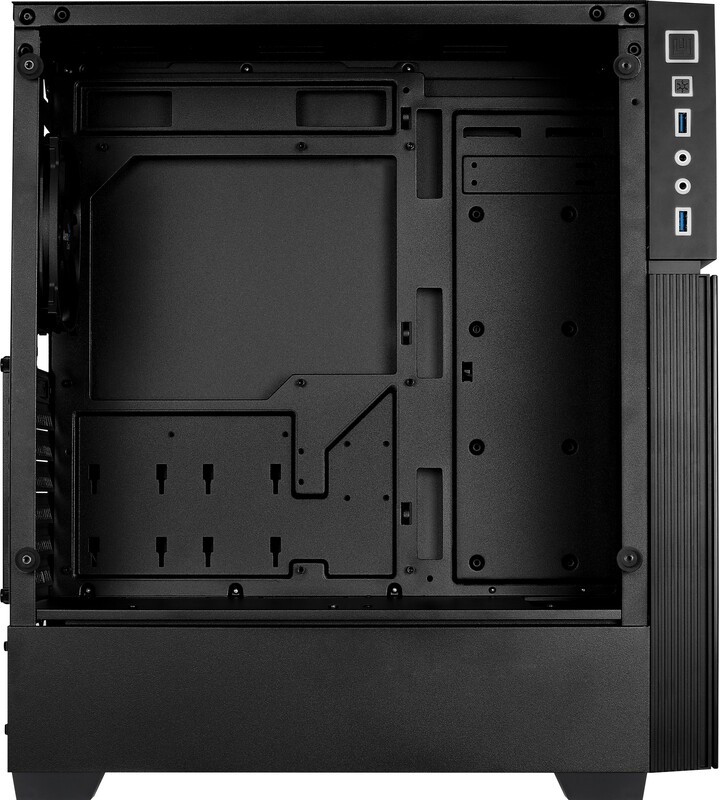 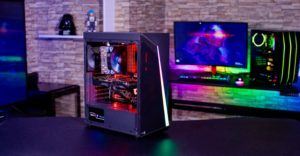 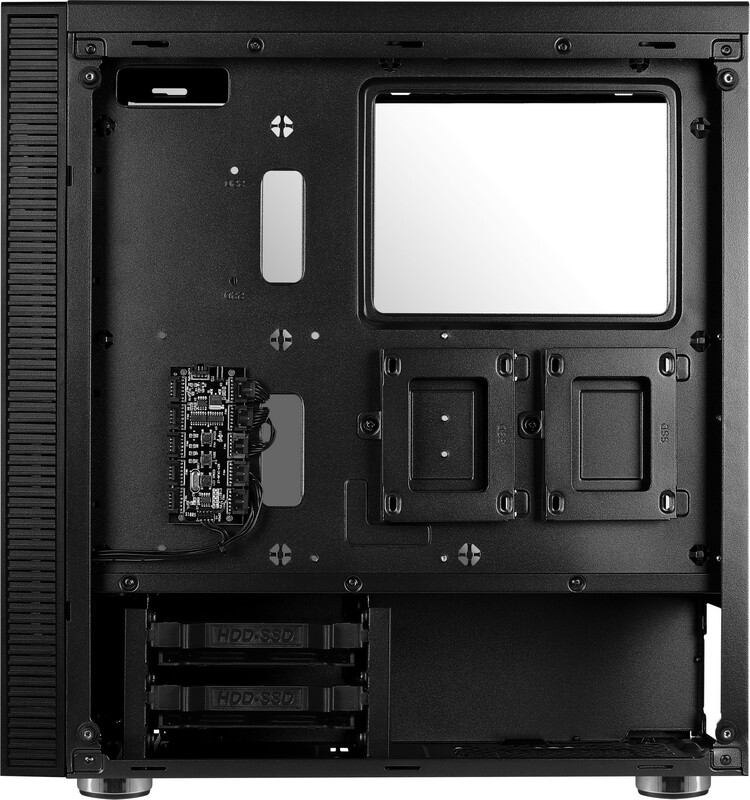 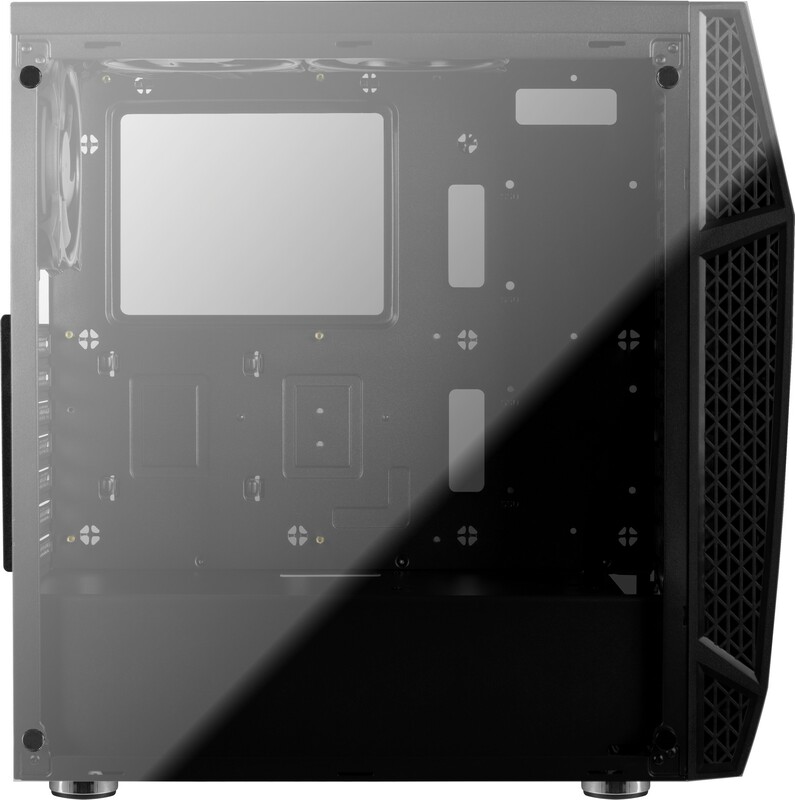 The new additions of the RGB squad – with the flagship, full-tower Tor Pro followed by the Tor, Klaw, Bolt, Shard, and Playa – all come etched with their own unique RGB lighting accents, non-linear designs, and a price tag under US$70 (excepting the full tower flagship). 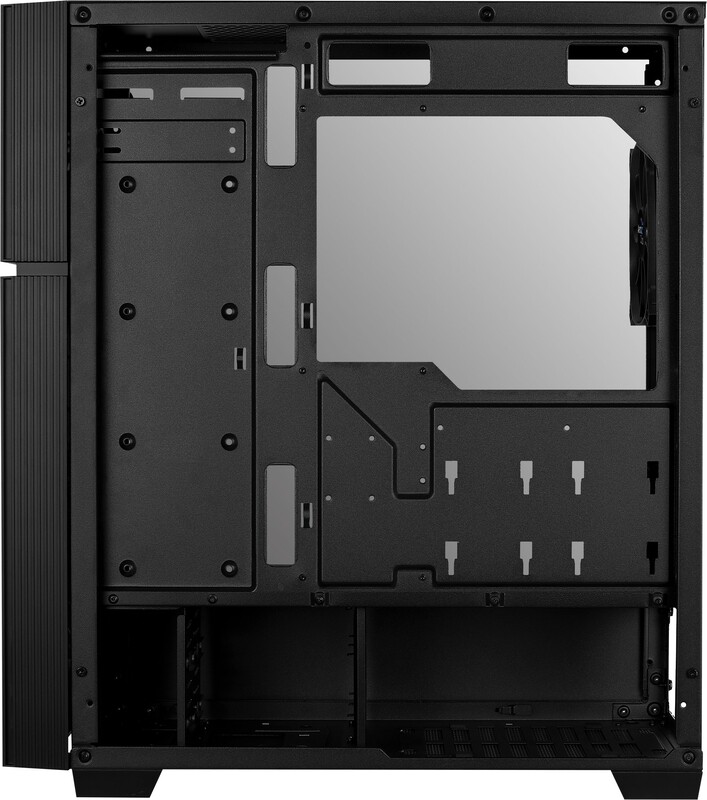 The cases will be available over the start of the Spring as they arrive in markets around Asia, Europe, Australia and the Americas. Today marks the launch of a worldwide RGB Heroes contest. 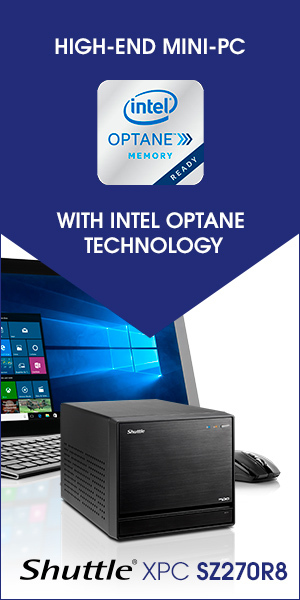 Along with a customized version of PC cases by veterans Dario Ivanković, Corey Gregory, and Dewayne Carel, contestants also have a shot at a US$10k product prize pool of PC parts, accessories and supplements from Aerocool, ThunderX3 and sponsors Palit Microsystems, Teamgroup, Asrock, and Outbreak Nutrition. 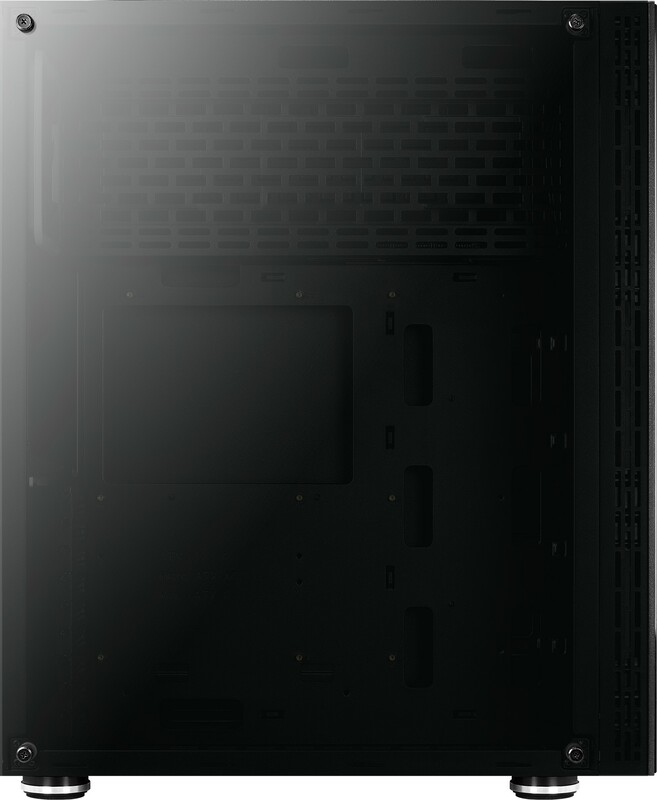 To enter, visit the landing page. 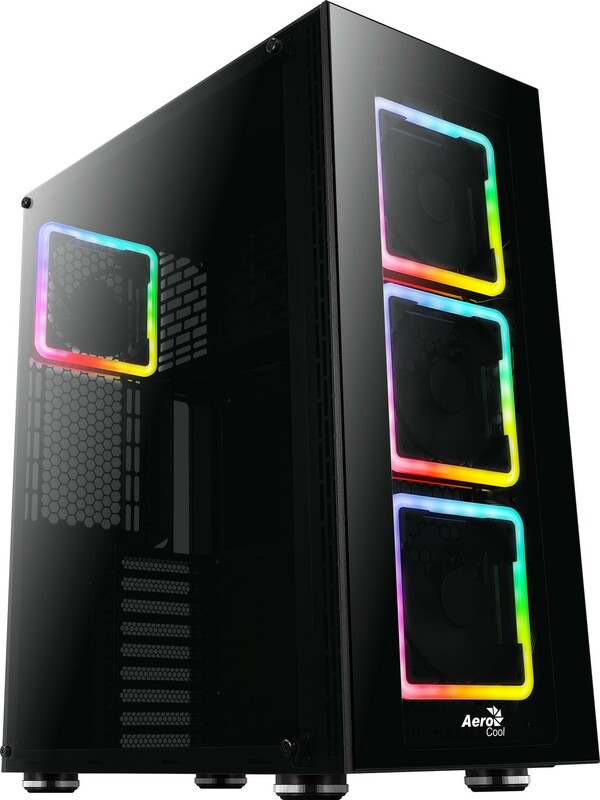 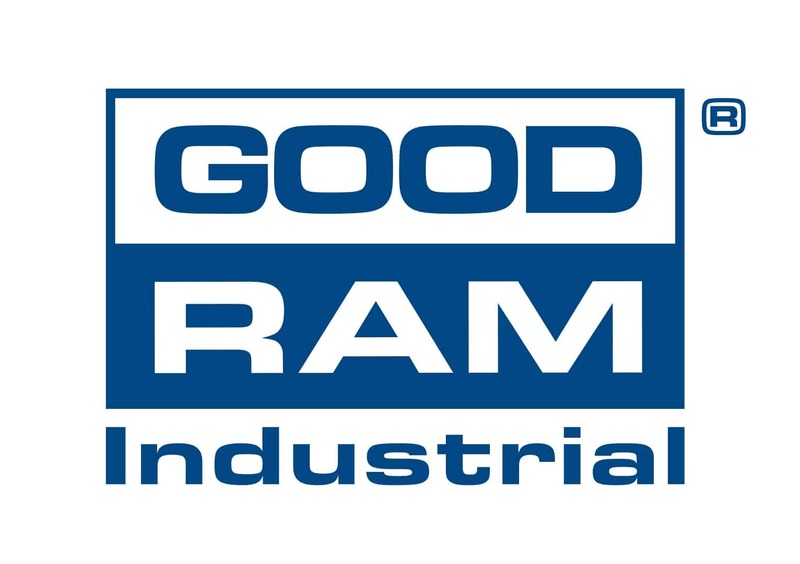 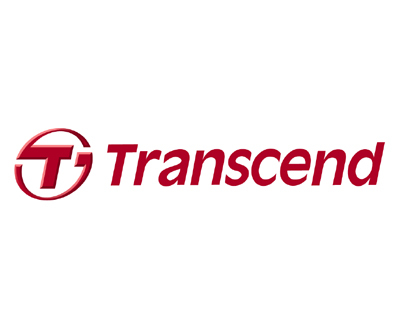 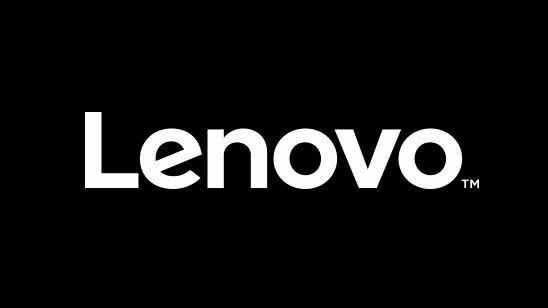 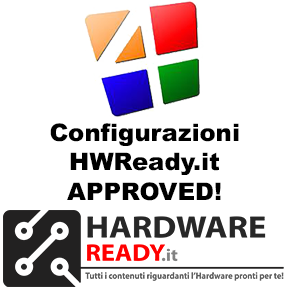 Precedente Cooler Master e Asrock presentano una nuova linea di prodotti brandizzati Phantom Gaming Alliance.